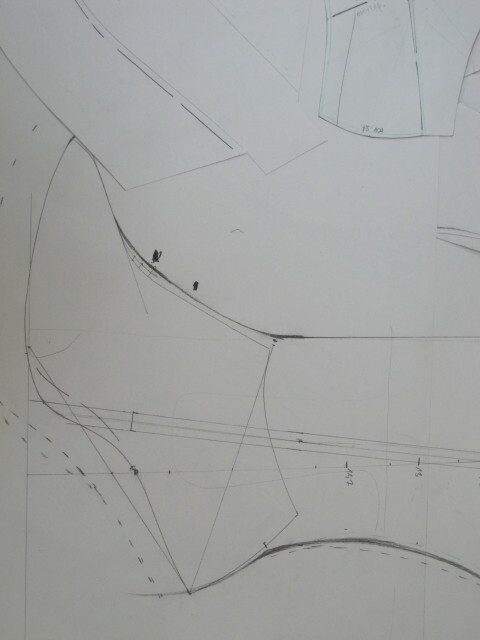 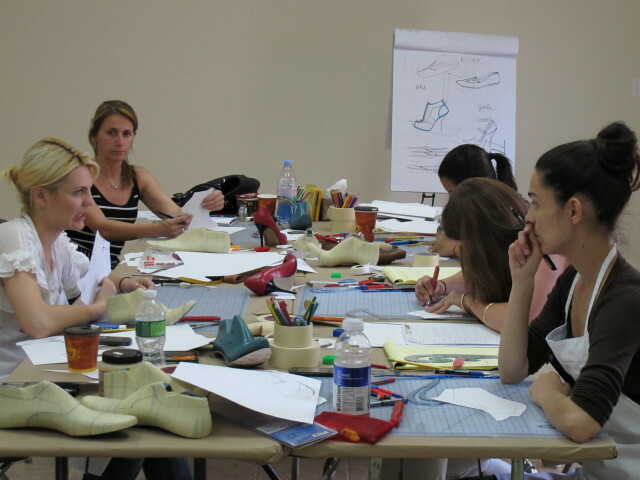 Reka is teaching designers to pattern making and main design principles. 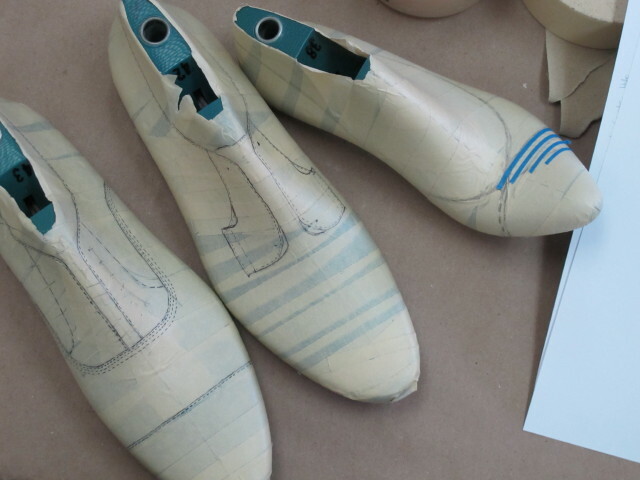 Frankly: one week is not much to learn anything, but to spend days with real craftsmen, who really operates a successful brand – I believe that is something you shouldn’t miss. 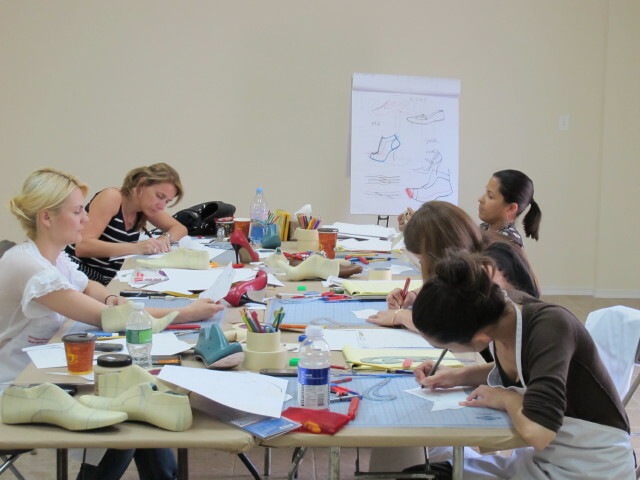 On the other hand – only depends on you – you can learn some basic patterns, design theory, shoe and foot anatomy, and info, what you just don’t find in books.